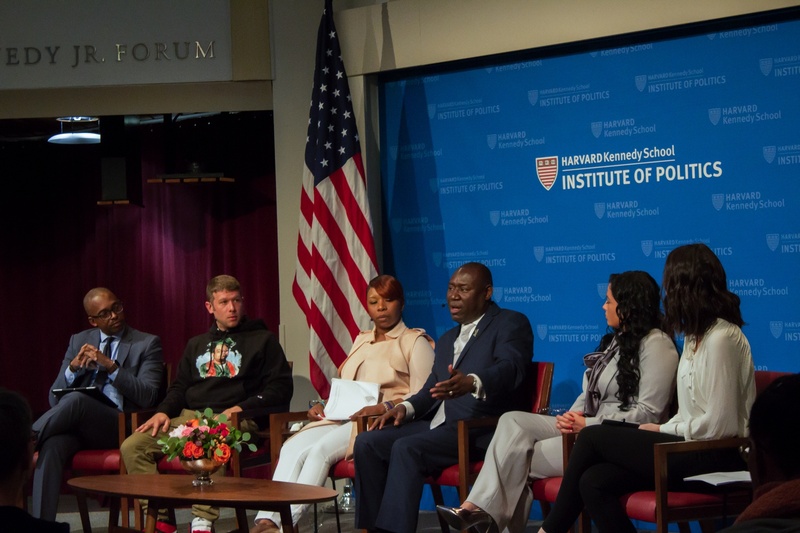 Lezley McSpadden, the mother of Michael Brown, spoke at the Institute of Politics Monday, along with two of the family's attorneys and the documentary filmmaker behind Stranger Fruit. Thursday, October 22. *Lectures on Common Law. III. The Sword of Justice. Sir Frederick Pollock. New Lecture Hall, 3 P.
Starting in late January, Red’s Best began selling 760 pounds of fresh fish to HUDS weekly, depending on what local fishermen caught that week, at a pre-determined rather than market price.